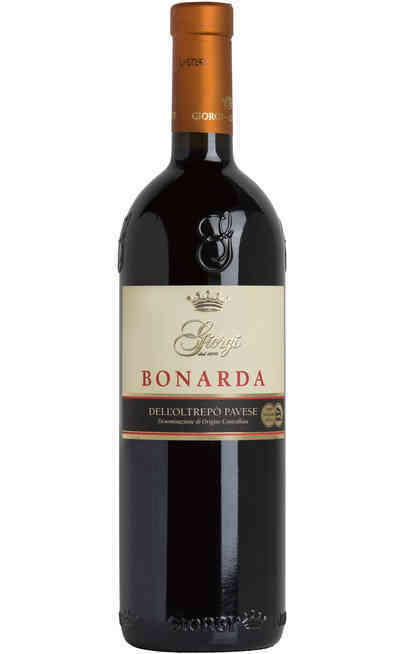 The Lombardia territory is one of the biggest in Italy and it is rich of rivers and the territory is flat so all these characteristics give life to many red grapes vines. 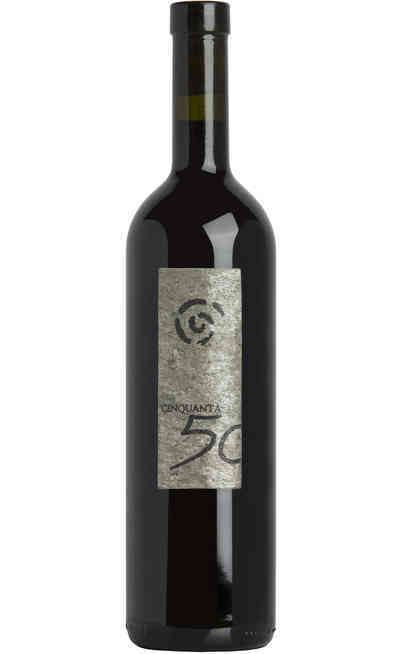 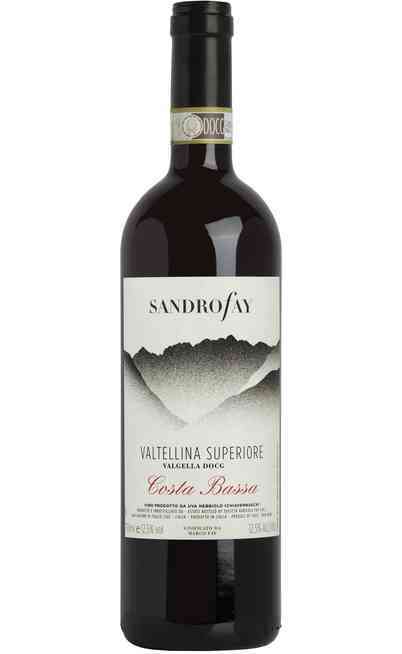 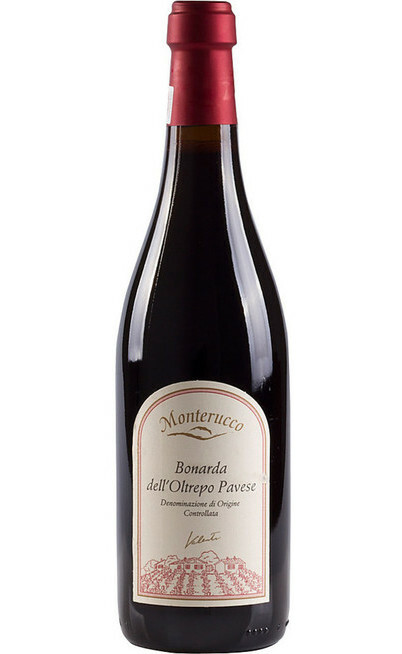 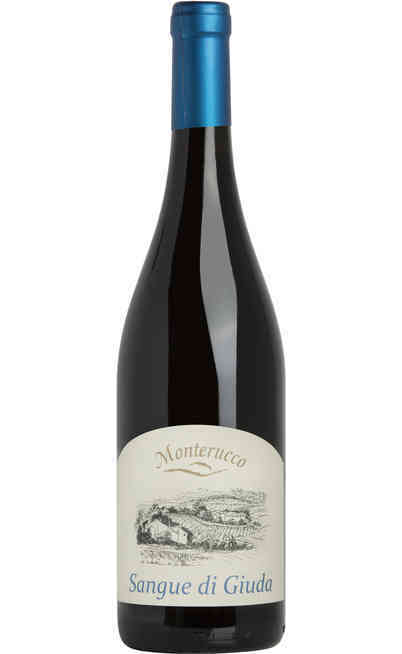 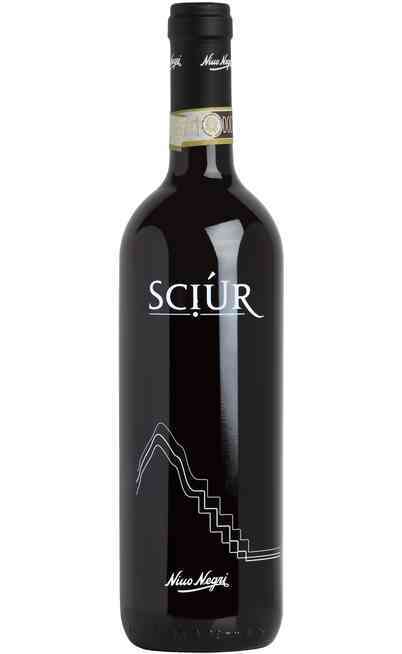 The wine from Lombardia are produced in all the territory and someone has become a real excellence. 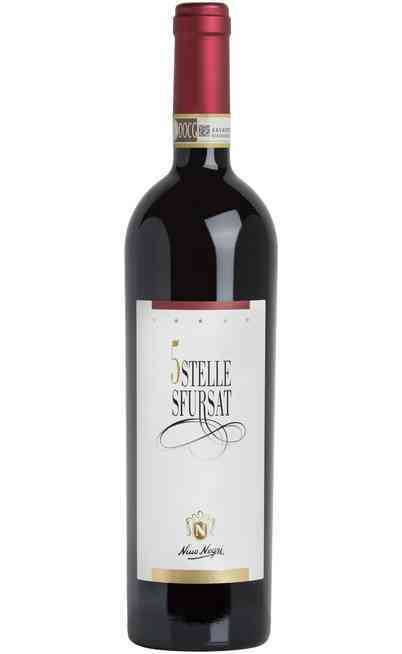 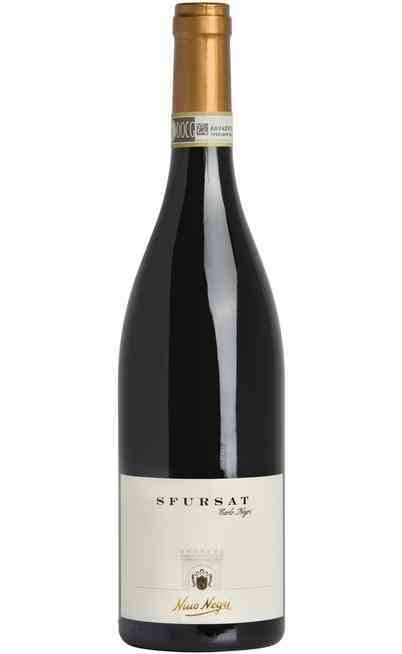 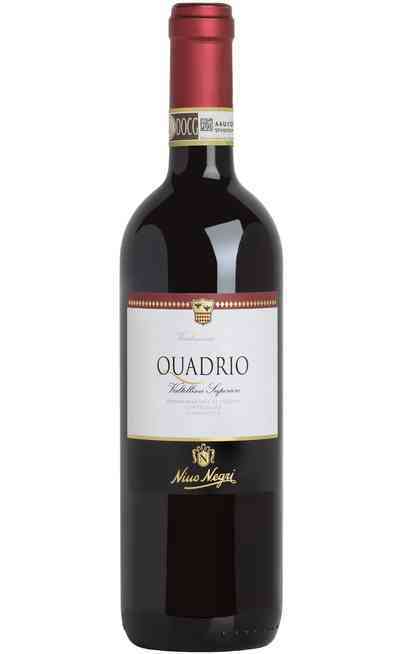 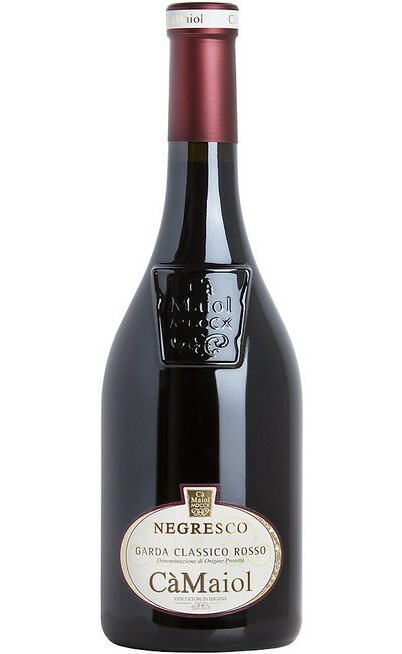 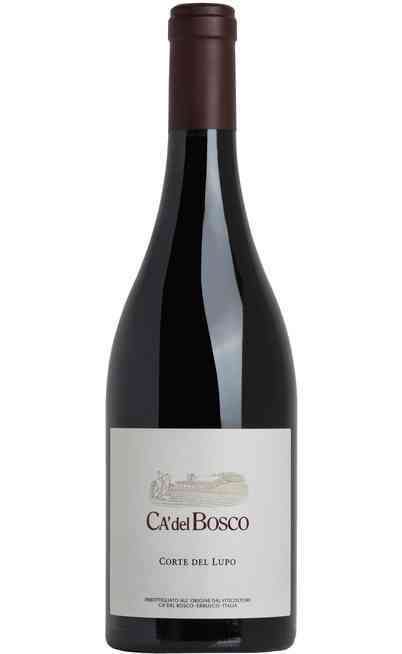 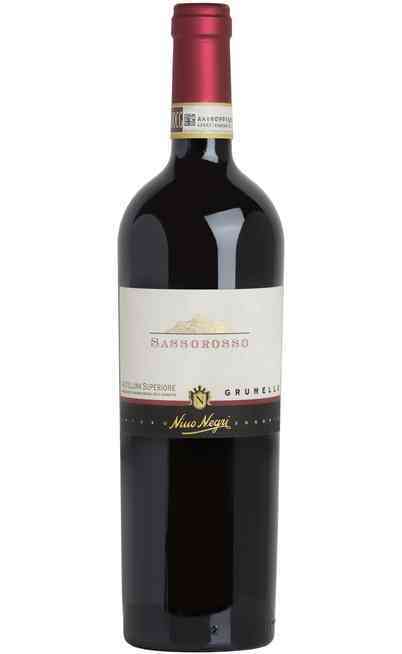 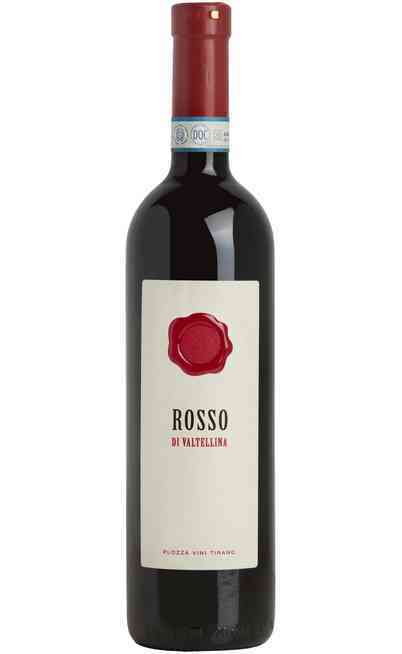 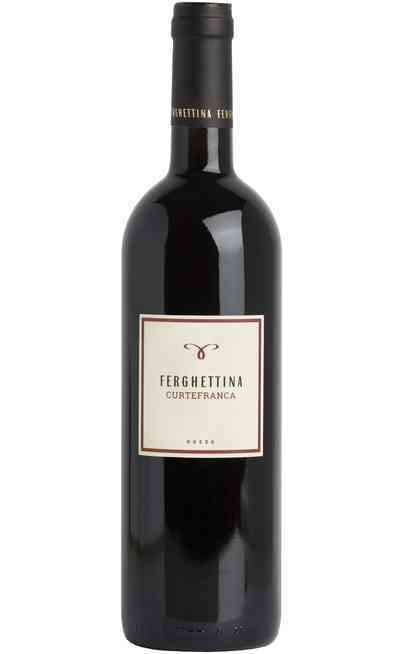 The red wine from Lombardia is made both with local vines and with imported ones. 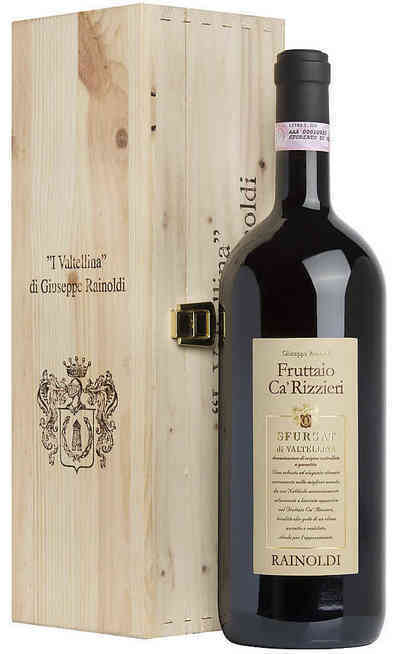 Our exceptional online wine sell offers you aromas and scents bouquets that represents all the wine making of red wine in Lombardia to delight your guests. 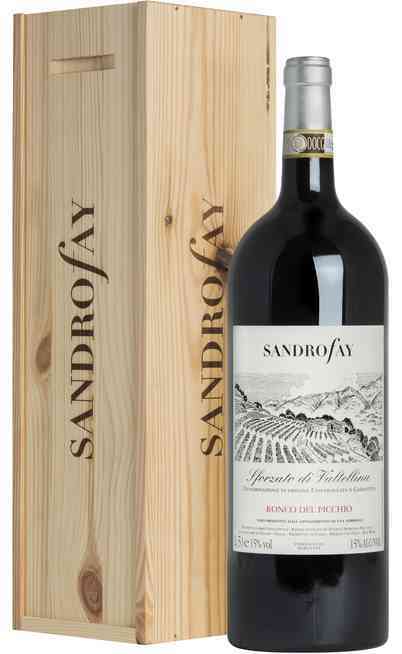 From the many red vines grown in the region we have all the different varieties of Lombardy red wine that you can find on the market, a rich collection of bottles that takes you around the aromas and sensations of a land rich in tradition. 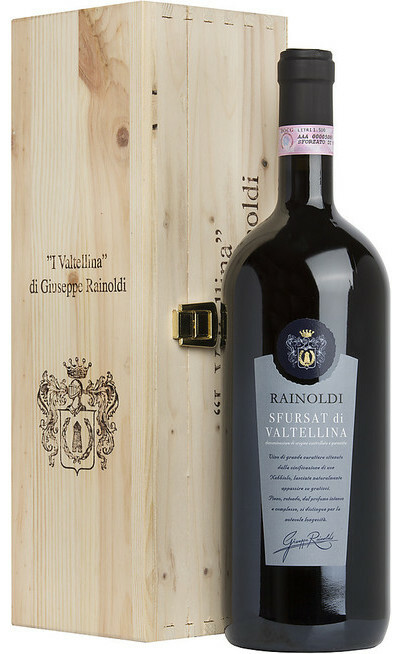 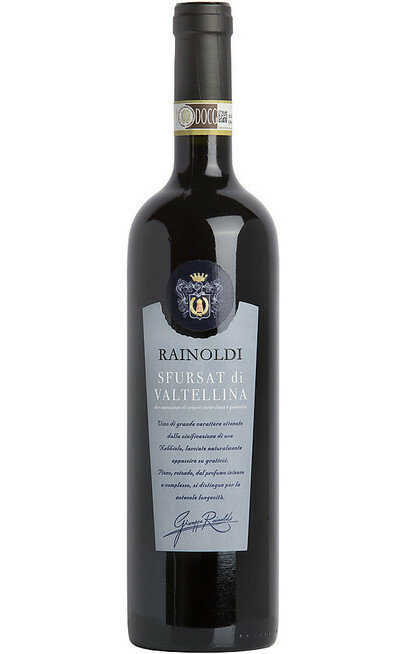 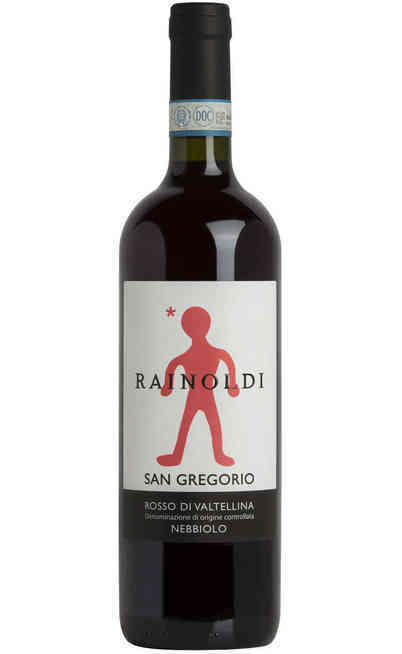 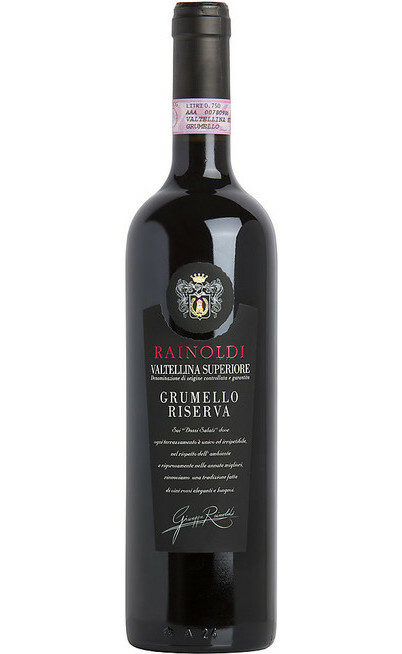 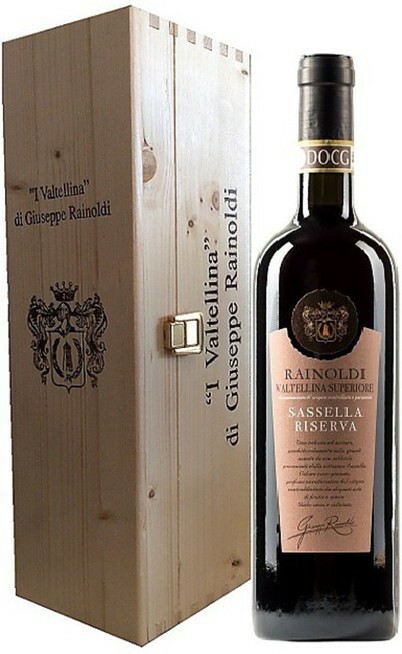 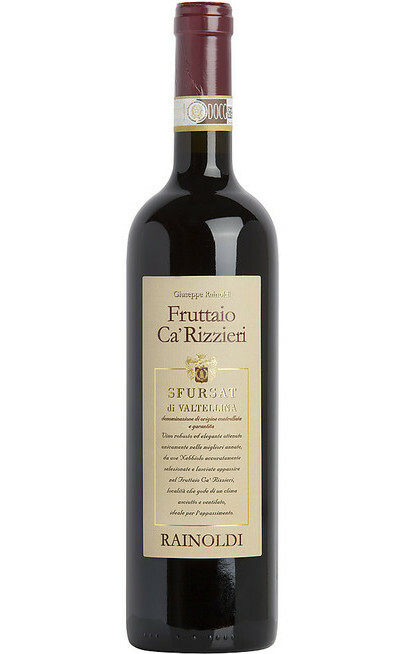 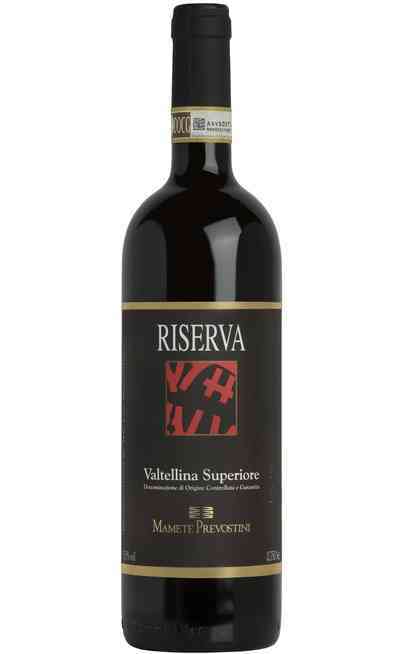 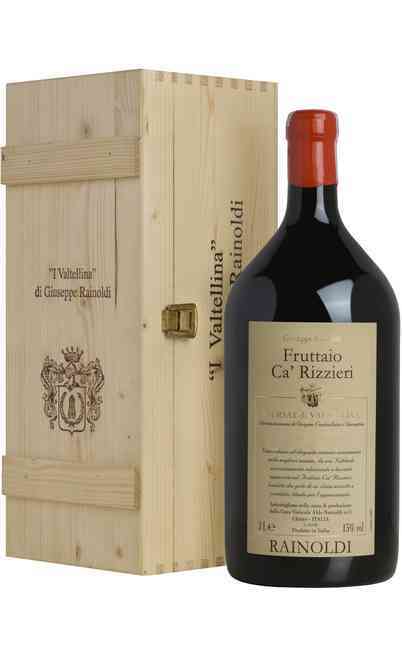 Among the most prestigious and reputable we find the Valtellina Superiore, a DOCG that consists of a 90% Nebbiolo grapes, a red ruby that in its more aged versions tends to garnet, a characteristic scent once uncorked, that tastes velvety and harmonious. 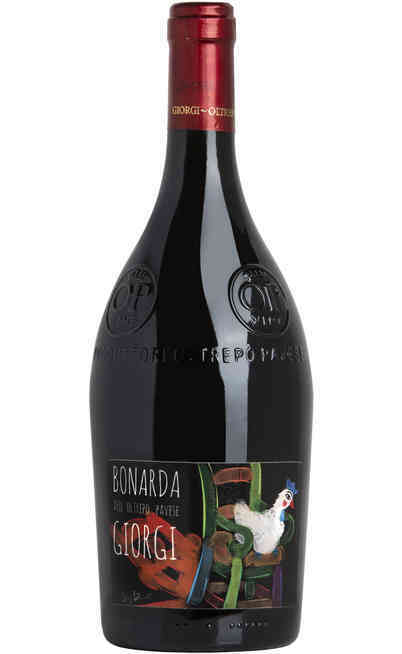 Among the most appreciated there is the Rosso IGT from Lombardia, a young and sparkling wine quite strong in the body with a long tradition behind. 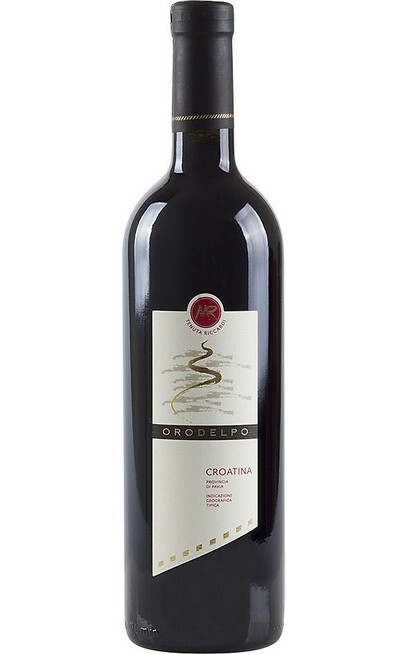 Another characteristic production is the Bonarda, the DOC which is original of the Oltrepò Pavese and there are used the Croatina red grapes. 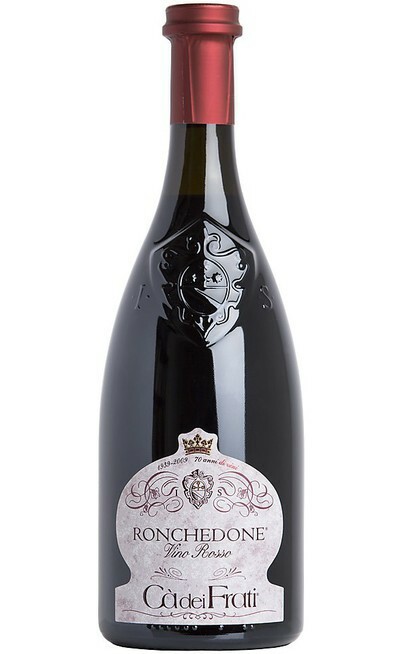 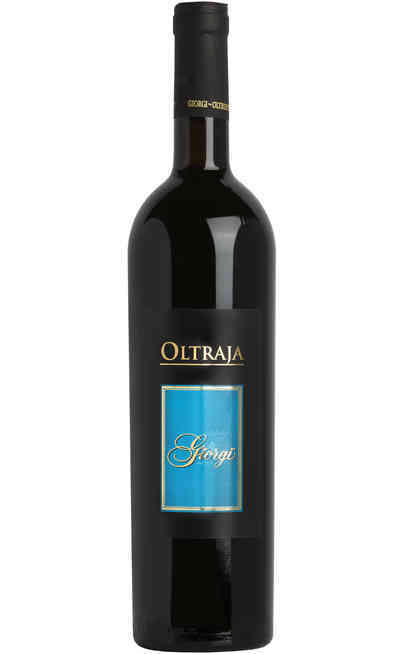 It has an intense ruby red color and the smell is pleasant depending on the typology from the most lovable and dry or another version fresher and sparkling. 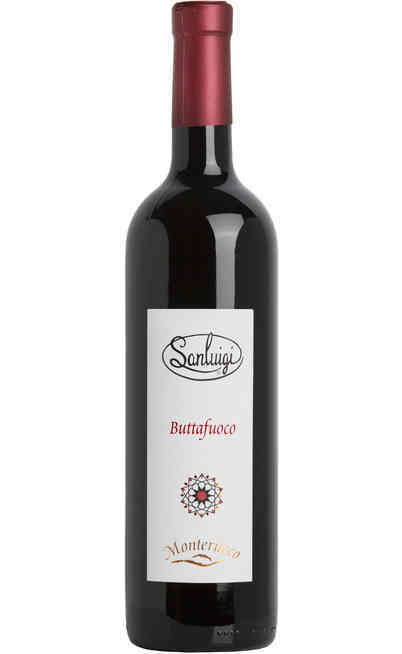 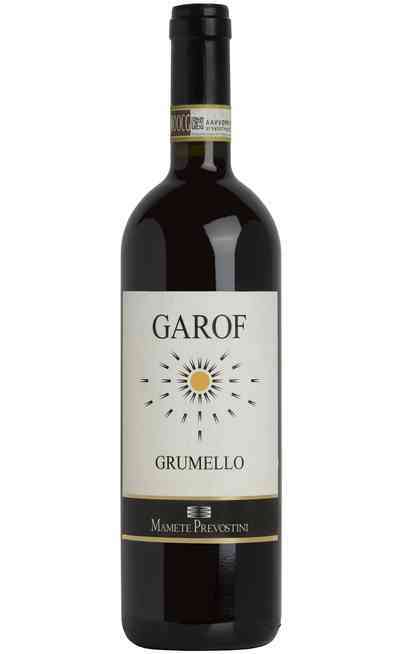 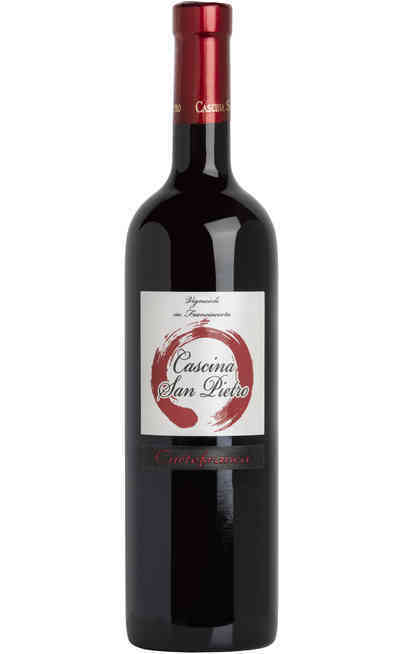 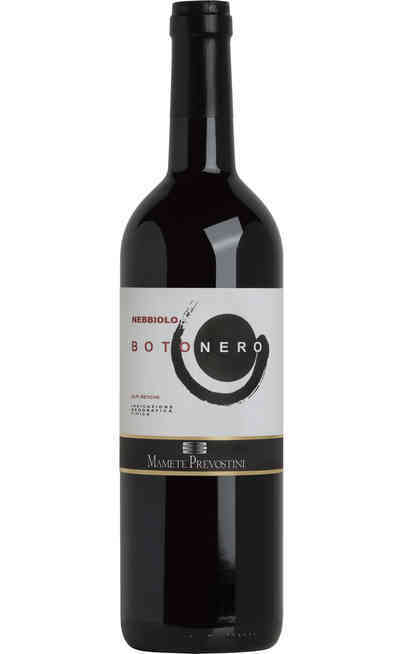 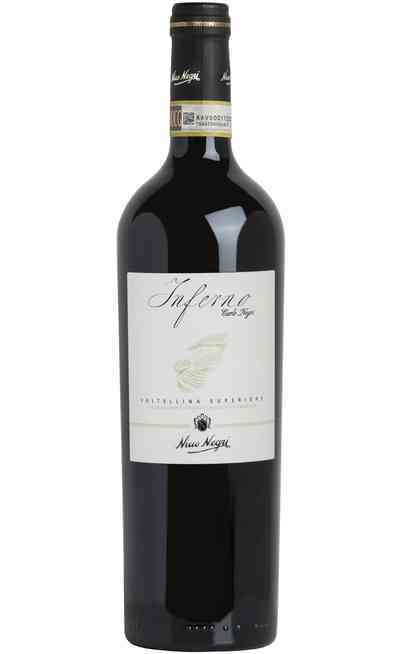 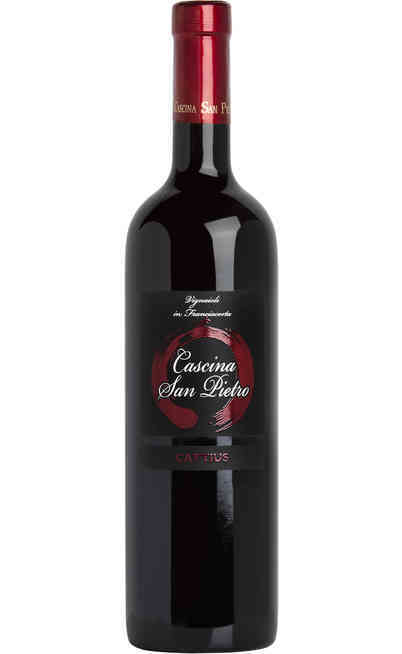 These wines can be matched with all the Italian cooking that is rich in the body, with a velvety aroma or with tasty aromas such as the game, the meat sauces, the red roasted meats, the aged cheeses and with some spicy cold cuts. They are also perfect with cornmeal mush with many flavors. 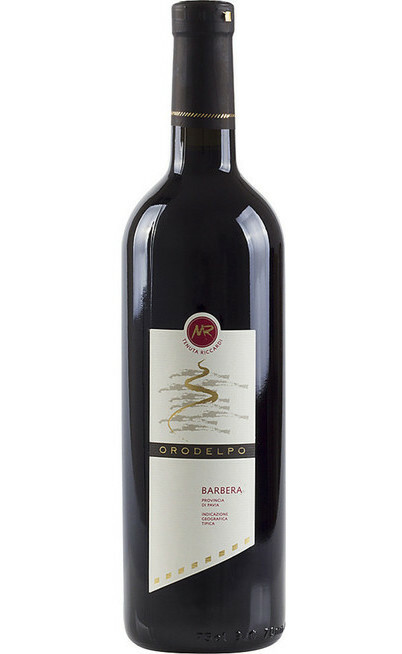 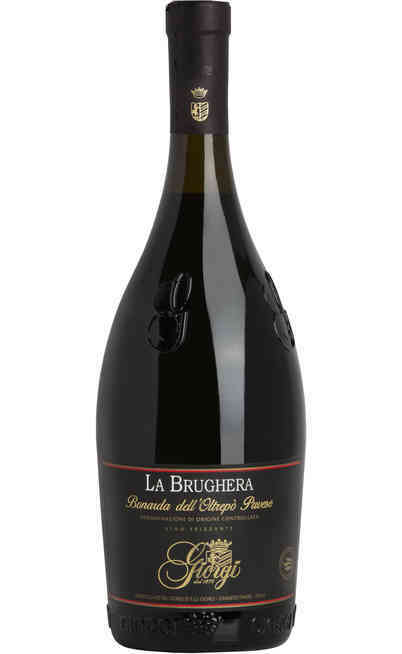 Come in our online wine shop and find out all the dedicated offers for the red wines from Lombardia available for very special prices. 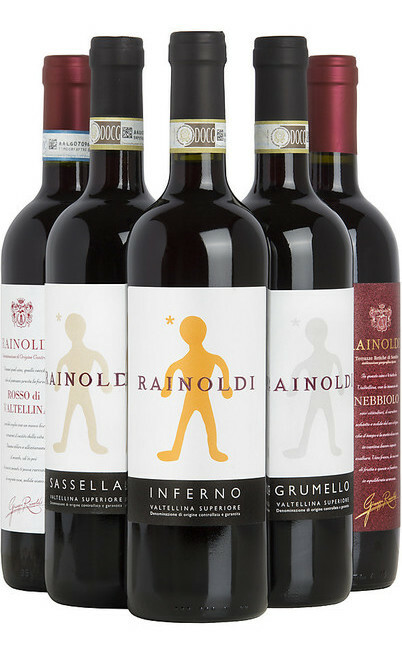 You will buy all the bottles you prefer and you will receive them directly at home. 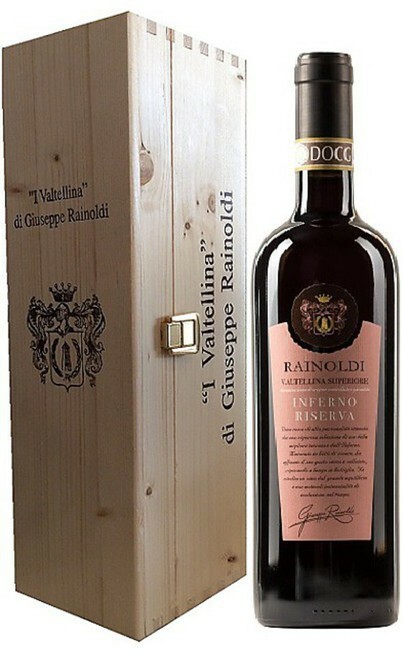 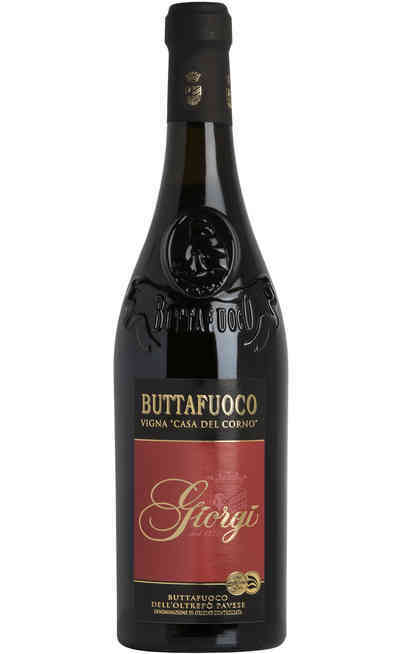 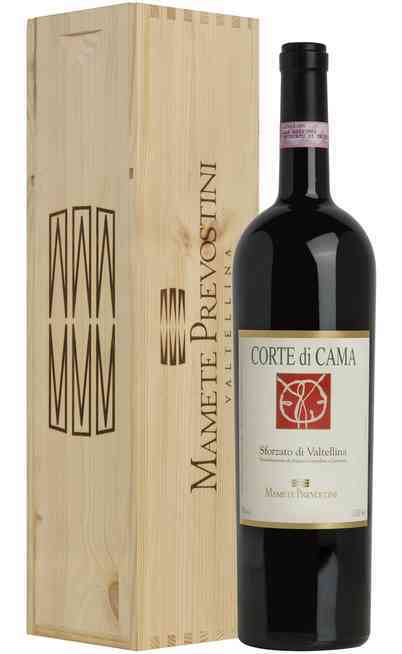 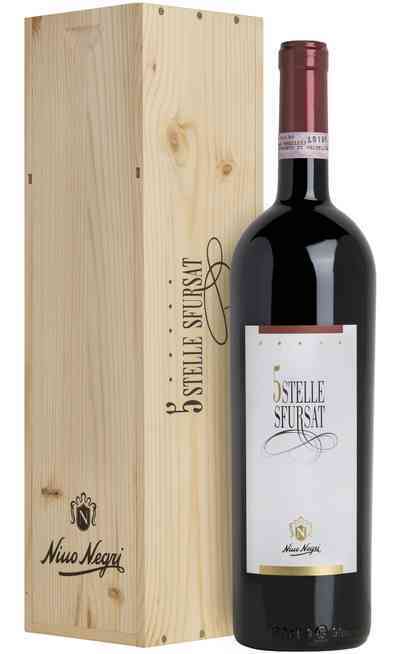 A great occasion to enrich your cellar and to bring home a unique Italian product.